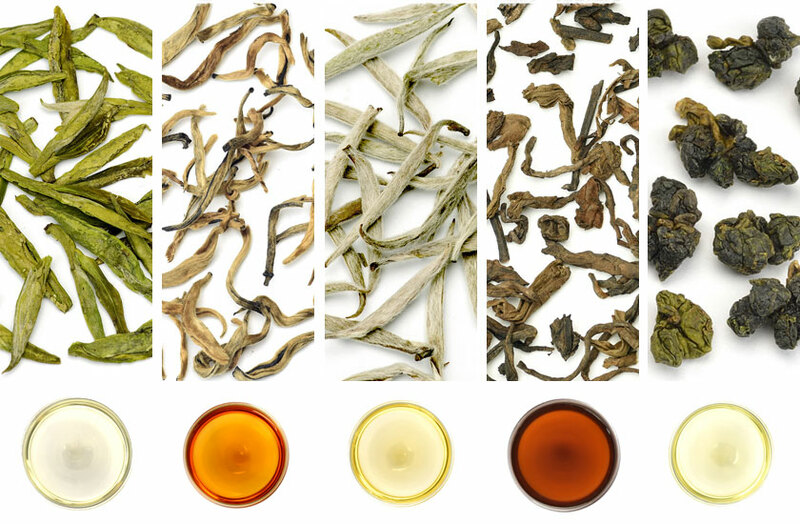 Here Teavivre compiling a list of the tea names to share with every tea enthusiast. You will no longer worry about the tea names by using this lists. If there’s any tea missing, welcome to list by writing a comment at the bottom of the article. I am glad to improve this list by further searching and all of you tea enthusiasts’ suggestions. The list summarizes the general classification of tea and the common tea. Because of the different picking date and craftsmanship, Sometimes, the same kind of tea is also named as a different name to distinguish. It’s hard to list all the teas. Hope you can understand. You can check is there any tea meet your expectation. Thanks for your attention and appreciation! Thanks for your question. I wish I could help you. However, I’m not familiar with it. This is a very helpful reference list. Thank you! hi i’m girasol i would too know how to prepare a tea set for my costumers? and which kind of tea can i use? for example when a costumer is sad what kind of tea can i offer her to make her happy. i want something that can make people be happy. something that will take their heart to the lace where they dream to be. i’m looking forward for your answer . Thank you very much for writing to us. If you like brewing teas in Chinese Gongfu way, you can prepare Gaiwan or Zisha Tea Set for your customers. 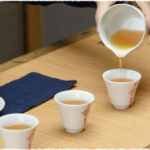 If you do not know this, you can brew teas in western way, and then you need teapot and cups. You can click our website to look for more information. Such as: https://www.teavivre.com/tea-videos/brew-puerh-cake-with-yixing-clay-zisha-teapot-p-42/. If you want to make your customer happy, you can brew the flower teas for them. 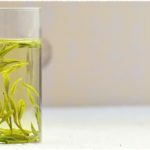 They can see the flower teas blooming in the clear glass teapot: https://www.teavivre.com/tea-videos/flower-tea-show-brew-rising-steadily-flower-tea-p-33/. Now our flower teas have been upgraded, so the Silver Needle Flower Teas are more beautiful. You can click this link to see more: https://www.teavivre.com/flower-tea/. Hope this is helpful for your concern. 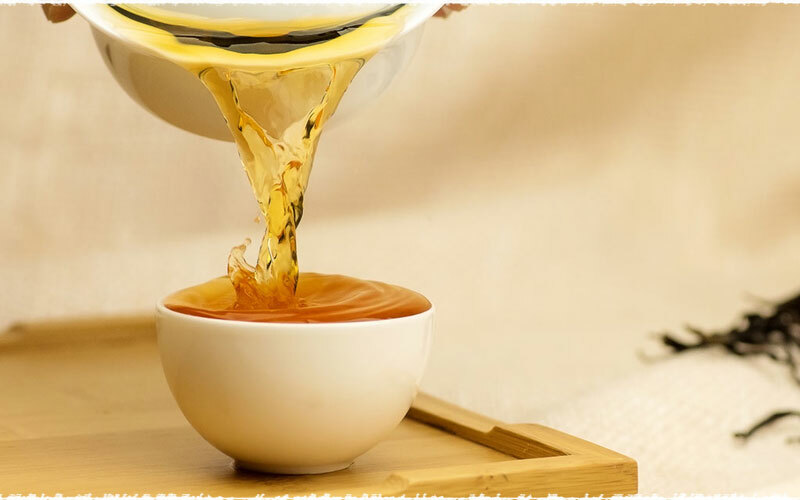 sir we are going to launch tea in market so we are searching for an attractive name of tea so please suggest us and give us a new name of tea..
Do you have any information about Jiaogulan tea? thanks. Thank you for your inquiry, we are sorry to tell you that we have little knowledge about Jiaogulan tea. This plant is usually treated as a kind of Chinese herbal medicine, which is very valuable here and has great value in medical and health care. Hope this can help you, if you have any other question, please feel free to contact us. Are there actually substances of Orchid in the ShuCheng Lan Hua? 1. The shape of young tea tips linked to its branch like an orchid. 2. When the orchid flowers are in bloom, people begin to harvest them, so the tea leaves usually have the fragrance of orchids. Hope this can be helpful for your concern. hi there, I am looking for the best tea for loosing weight to sell if you have one please I need your recommendation. 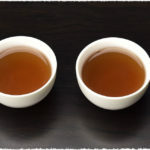 As you mentioned you want drink them to lose weight, it is suggested to keep drink the tea as a daily habit. Long-term drinking can work better in losing weight. I received this tea: Tian Yi, and cannot locate what type of tea it is from any list thus far. The labeling is entirely in Chinese and I am unable to read it. I would appreciate any information you would be able to provide. Hi Lyn, Tian Yi Tea is the brand of a tea company, not the tea’s name. If possible, you can take some pictures of the tea’s package (both front and back), and send to us: support@teavivre.com. We will try out best to find the tea for you. i want tea leave sample used in UP for sale. Hi asgar ali, if you want some free tea samples, now we have a Free Tea Tasting Activity for all customers, from which you can get free tea samples. Or if you want to do business with us, you may contact our customer service. Thank you. I received Taiwan Da Ye Lin Tea from a friend but I can’t find its exact equivalent name in the list. There is no information written in English on its packaging. Can you at least confirm if is safe to take. Thank you! Hi Jocelyn, the Taiwan Da Ye Lin Tea you mentioned seems to be the same with Taiwan Da Yu Ling Tea, which is a kind of high mountain oolong tea. In chinese it is named as 大禹陵茶. It should be safe to take if the tea you received is from standard tea manufactuer. I am trying to locate a tea named “eyelash of the swan.” I had it on a flight to Asia years ago-the most magnificent taste ever! I’d be most grateful if you could assist me. Thank you!